LITTLE NECK, NY – Dealers and manufacturers have always had an “interesting” relationship. They very much need each other but are occasionally at odds when it comes to certain details of that relationship. In general, manufacturers (OEM) hold the larger share of power when it comes to product, pricing, and establishing selling territories. 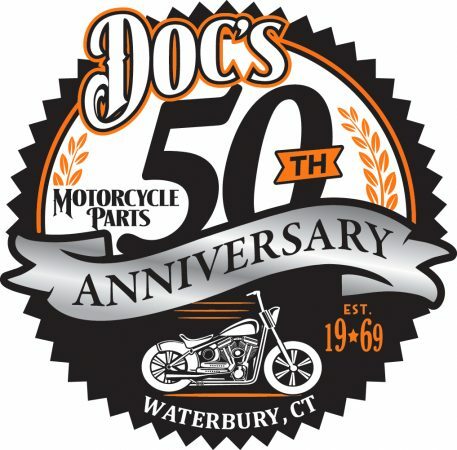 They even have some sway over how dealers represent motorcycles and accessories in the marketplace. OEMs have evolved a very stringent set of rules regarding dealership size, location, appearance, and even inventory stocking levels. It’s not uncommon for dealer franchise agreements to run fifty pages or more. 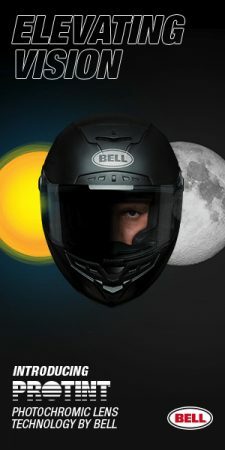 Dealer owners know all about these rules before signing on to sell motorcycles and associated merchandise. That doesn’t keep them from trying to put their own personal stamp on the businesses in which they have invested so much financial and sweat equity. So, when the “Mother Ship” comes out with a major policy shift, as Harley-Davidson has with their announcement of establishing an online retail store at Amazon.com, you can bet there will be some noise from the dealer community. Of course, there are two sides to this coin. 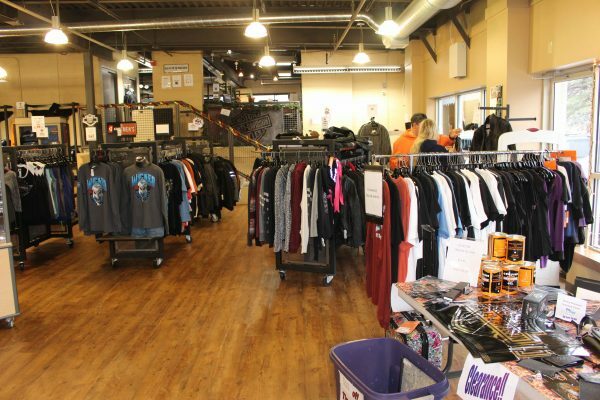 Harley-Davidson is thinking about the huge number of potential new customers for apparel and other merchandise – folks who may very well never step inside a dealership. 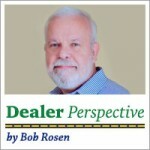 Dealers are naturally thinking about lost sales. They’ll think of every dollar that goes to the Harley-Davidson Amazon Storefront as one less dollar for dealers. They’re not talking about chump change either. 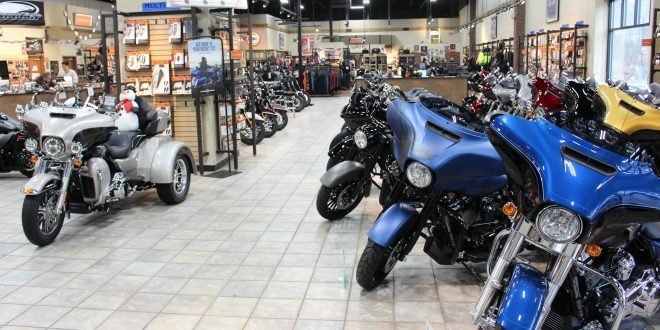 In 2017, Harley-Davidson reported sales of General Merchandise in the amount of $263 million – almost all of it sold through authorized H-D dealers. For the average dealership, apparel and merchandise represent important sales dollars. These sales generate around 40% profit margin and contribute significantly to paying the operating costs of the store. 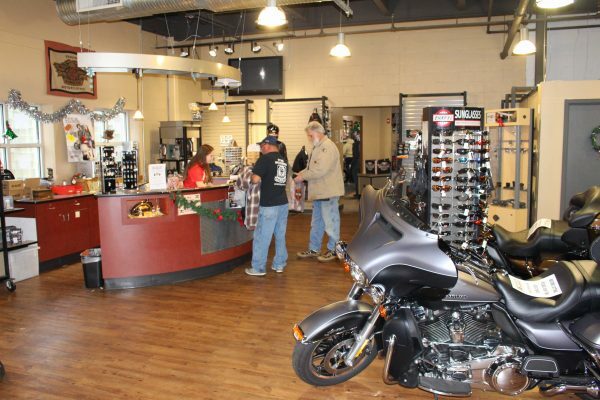 Motorcycle sales generate far more sales revenue but only deliver around 15% profit margin. Every dealer wants to see his sales of apparel and merchandise increase as much as possible. This latest decision from Harley-Davidson will make that more difficult than ever. Right now, the Harley-Davidson Amazon storefront is sparsely populated. However, if all the apparel and general merchandise that’s in the vast Harley collection becomes available online, this will be one hell of a storefront! Knowing how dealers think, they’re already wondering about what comes next. In 2017, H-D reported additional sales of Parts and Accessories of $804 million. 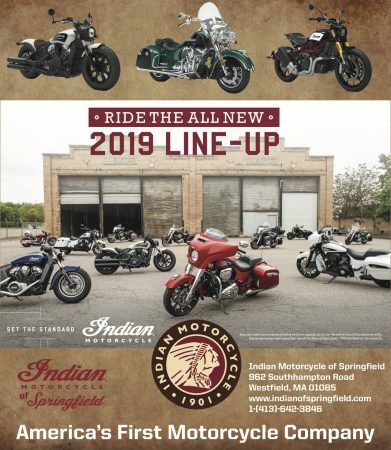 If they expand the online offering to include this category, then we are talking over a billion dollars in revenue that is currently flowing though Harley-Davidson dealerships. Now we’re talking REAL money! There will be some really interesting conversations at the next dealer meeting. There are currently 698 Harley dealers in the U.S.A. and 68 more in Canada. That’s a lot of voices that will undoubtedly not be supporting this new tactic from Harley. Next time you’re at your local dealership, see if you can get the owner to give you his thoughts on this. It might be wise to stand back a couple of feet when you do. 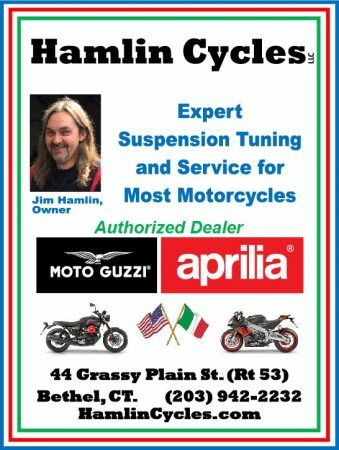 Just another way Harley can screw their dealers and lose more business. Less door swings equals less incidental sales. Senior management needs to go. Stock prices are the only driving force in all current management decisions. Hope Harley goes out of business.